What a delight to be featured on a list of awesome songs about science with some of my personal heroes! 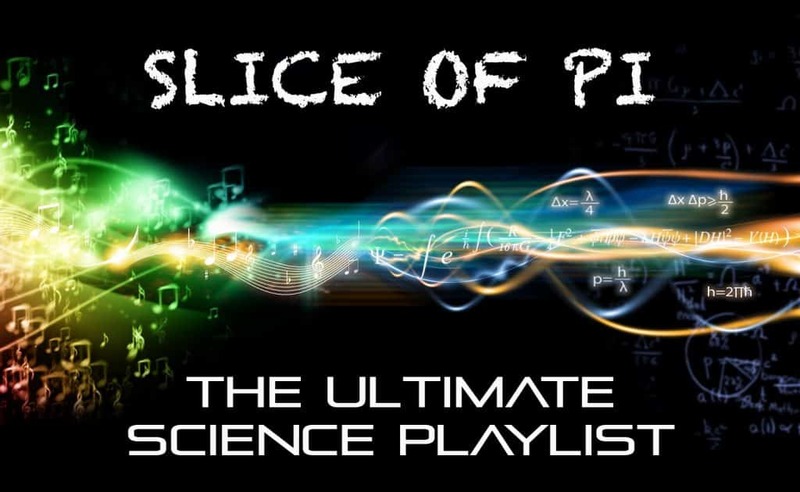 Listen to the Ultimate Science Playlist in its entirety here. Higgs, Glorious Higgs was an impromptu addition to my set at Entertaining Science, a fantastic recurring event at Cornelia Street Cafe which pairs an artist with a scientist and lets the chemistry of their respective works make something wonderful. I’d been paired with Columbia cosmologist Rachel Rosen whose talk focused on the current search to understand quantum gravity, so the lyrics (penned by researchers at CERN) were particularly salient for the evening. Thank you to Perimeter, my dear friend Sam Swope (who connected me with Cornelia Street), and Dave Sulzer and Roald Hoffmann–the delightful and brilliant curators of Entertaining Science. Want to include your favorite science song? Tweet @Perimeter with the hashtag #SciencePlaylist.